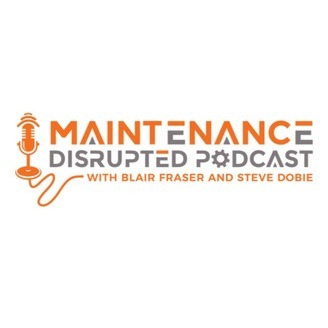 A podcast for reliability and maintenance people looking to better themselves both at work and at home and be entertained! For more information on reliability training, coaching and professional services, visit robsreliability.com. 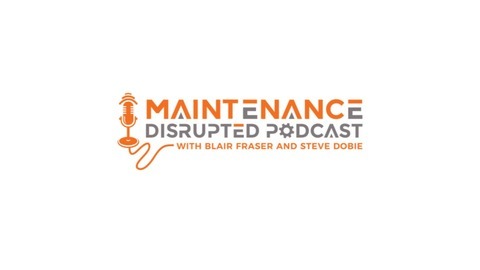 On this week's episode, I welcome on Andrew Curry to the podcast to discuss Failure Mode, Effects & Criticality Analysis (FMECA) and changing reliability culture from reactive to proactive. My calendar has been filling up lately with conferences and I wanted to let you know where I'll be podcasting and speaking. I'll be at Reliable Asset World in Clearwater Florida May 14-17 and I'll be at Asset Management Manitoba Summit on June 7th in Winnipeg, Manitoba.